The price of your stay includes: breakfast, bed linen and use of Wi-Fi throughout the structure. Recently built, Hostel Sardinia is a pet-friendly hostel that offers wide spaces for leisure and relaxation. The cozy interiors features vintage objects and recycled furniture. 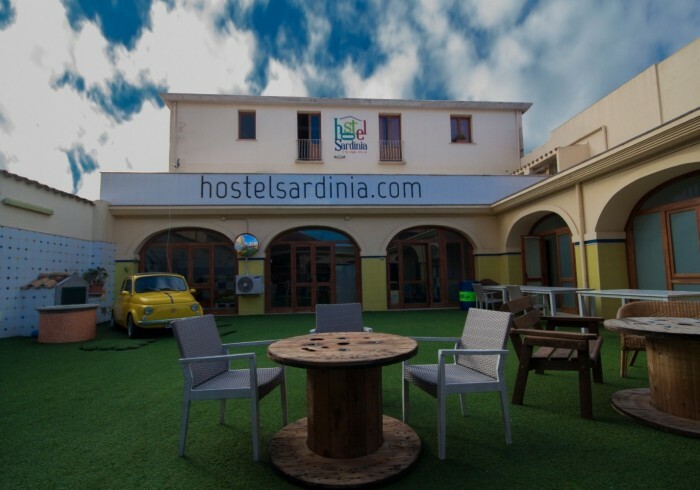 Hostel Sardinia offers a private room with en-suite bathroom, 4 bed mini-dorms, a pet-friendly dormitory and mixed and female dorms with shared bathrooms.